I can’t quite believe my ears at the nonsense still being peddled by the advocates of free content. I can see his anger what he must be feeling to hear new media Gurus (aka charlatans) advise him and every other content creator why giving away content to attract more readers is the new reality. MacArthur is in his rights to be incensed by such business advice from those who do not know what marketing or value creation is. However my support to his argument ends there. If Gurus make a nonsensical case based on marginal cost of digital content, MacArthur commits the same mistake based on his cost (fixed cost) to produce and distribute quality content. Why doesn’t Harper’s give away a particularly good investigative piece (such as Ted Conover’s powerful undercover report in May on an industrial slaughterhouse) so that more people will read it? Because good publishing, good editing, and good writing cost money, and publishers, editors, and writers have to earn a living. This cost based argument justifying charging for content is same as marginal cost argument asking for it to be free. We cannot ask customers to pay for content or anything else because we have costs. See this for how ridiculous such an argument sounds. You charge for a product as your fair share of the value you created for your customer. The fact that it costs you to edit, write and pay writers is your concern, not customers’. If the content you create is no different from many other options or adds no perceived or real value to the customers then they will have no reason to pay for it. This photographer, who requested anonymity, risked arrest and prison to take excellent pictures — as do other photographers such as Samuel James — for the benefit of Harper’s and you. The censors in Tehran are surely upset. Shouldn’t Anonymous be paid for this courage and skill? Shouldn’t Harper’s be compensated for sending Anonymous into the field? Do not try answering his questions because they are irrelevant. People take risks because they see payoff at the end and are willing to trade-off risk and reward. If the photographer believes his content will be just another commodity and will only be valued thusly by his customers (publishers and readers) he would not be willing to take the risk. It is not that the Anonymous must be paid for courage and skill but Anonymous is showing courage and skill because he sees opportunity to get fair share of differentiated value he creates through this courage and skill. And definitely Harper’s cannot expect to be compensated for sending Anonymous. It your risk and your risk alone. You do not incur costs, take risks then demand to be paid. 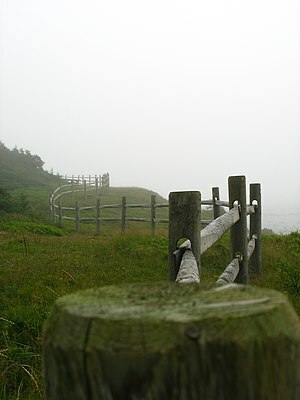 Price fences are key components of segmentation and revenue management. They are designed such that those who can afford and willing to pay higher prices are not tempted by the lower priced versions. Let us take an extreme example from the early days of railroad transportation. Railroads are a high fixed cost business and the marginal cost of adding one more passenger was practically zero. They could have set the ticket price really low to fill every seat but that would be not capturing value from those willing to pay higher prices. So they offered classes of service – small number of super premium first class service, moderately priced second class service and really low priced third class service. To prevent those who can afford second class service from being tempted by the low price of the third class service railroad operators removed roofs from the third class cars. That price fence was not beautiful. 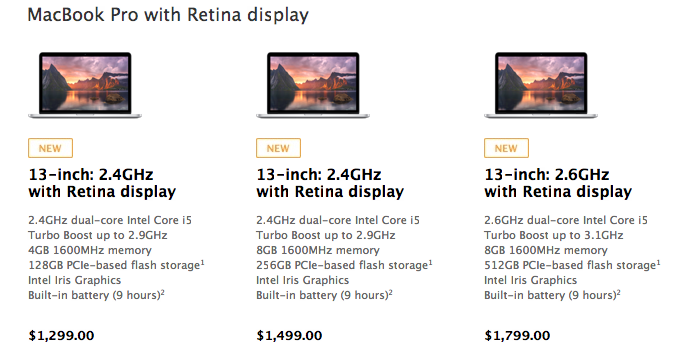 But here is some really beautiful price fence – comes from your favorite brand that excels in product design, Apple. It is three different price points with right mix of features so carefully selected to let those who can and willing to pay higher prices from choosing the cheaper version. You may not see how impervious the fence is as you admire the beauty of the MacBook Pro. Let us dig deeper. Between the $1,299 and $1,499 versions the differences are only in the RAM and flash capacity. Say you like the $1,299 version but just need more flash capacity. 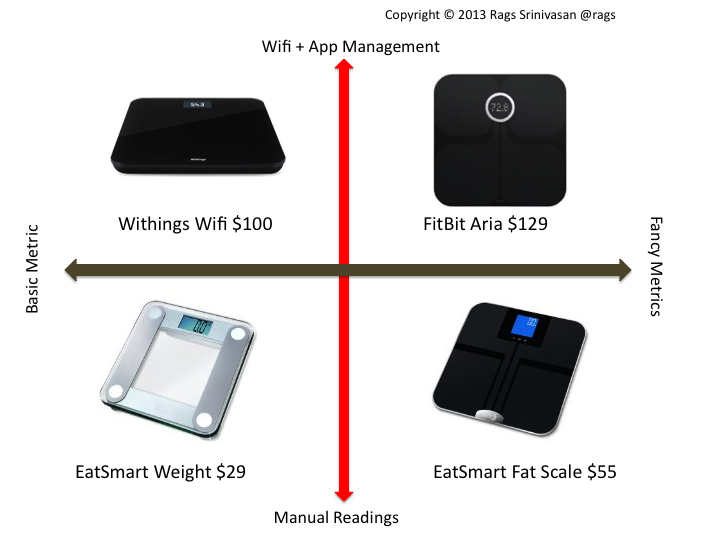 They are designed such that those with higher willingness to pay will choose the $1,499 version and pay the $200 extra. You want the lowest priced version and try to customize your MBP with higher flash capacity. But guess what? There is no option available to increase just the flash capacity of your MBP. You can increase your RAM from 4GB to 8GB (the same level as the two versions on the right) for $100 more but cannot do that for flash capacity. It is not hard for you to see that if RAM difference is priced at $100 the disk difference should also be priced and offered at $100. Do not think this is a technical challenge. It is not, and it is offered as an option for another MacBook Pro – the non Retina version. The MacBook Pro without Retina ships with hard-drive (the spinning platters kind) and if you want to customize it with SSD you would pay $200 more for 128GB and $400 more for $256GB. That is they want those customers to pay $200 for the same 128GB to 256GB upgrade. So offering just flash upgrade for Retina version (for $100 as we saw above) would pose challenge to that $200 extra they charge for non-retina MacBook Pro version. To state in simple terms, Apple’s price fences are not some isolated chain links but an integrated system of impenetrable walls that are passable only if you are willing to pay the same price where ever you decide to cross the fence. They want $200 additional price and they make sure they do it with price fences. And go ahead and try to tell me that is not the most beautiful price fence you have seen. Begin with the end price – It doesn’t get simpler than this! How do you think these prices are set? You may be tempted to start with what you recently read about marginal cost – the cost to produce, store, sell and deliver one additional unit of your product. You are likely led astray by those renowned gurus making seemingly erudite arguments on how to set prices starting with the marginal cost. It would serve you well to shake off those bad advice columns about understanding and starting with marginal cost and instead begin at the right point – what customers value and are willing to pay for that value. That is the end price. Several decades ago Henry Ford said almost the same thing about starting with price vs. cost to manufacture. what earthly use is it to know the cost if it tells you you cannot manufacture at a price at which the article can be sold? Whether setting prices for 99 cent breakfast of $425 pencil it begins with the end price. Then you find a way to make your marginal cost come at a level that delivers you profit. Cost is always a computed number. You don’t start with this and make pricing decisions. Begin with the end price! It doesn’t get any simpler than this. 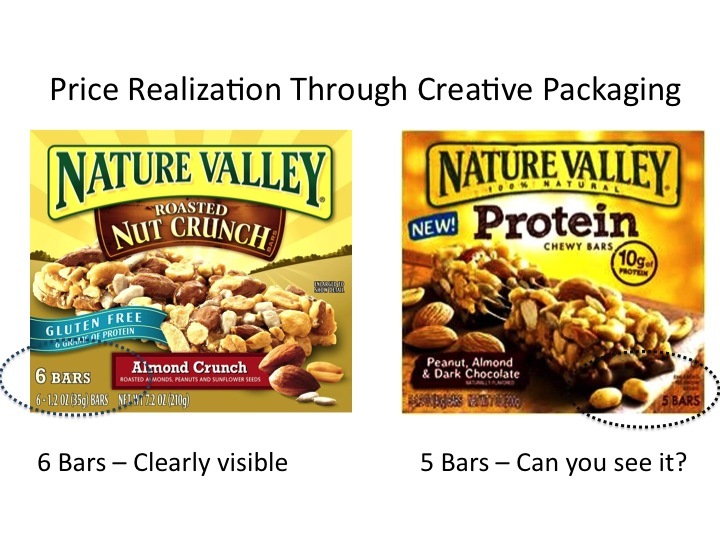 Can you see the likely value distribution for features and the pricing is aligned to capture that value? You really don’t believe Wifi is priced about $70 more because of marginal cost, do you? 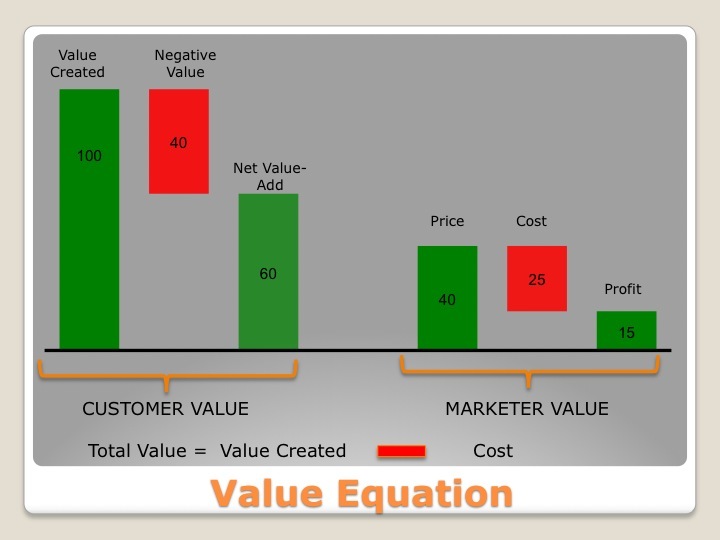 Do you know how to find how your customer segments value different features and hence how to charge for them? Note: In the example above observant readers will notice brand is another variable that could influence the price difference.